Businesses virtualize to consolidate resources, reduce costs and increase workforce mobility. But failing to protect VMs with purpose built protection could erase some of those gains. 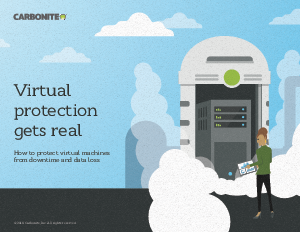 Here are five essential requirements IT managers should look for when deploying data protection for virtual environments.